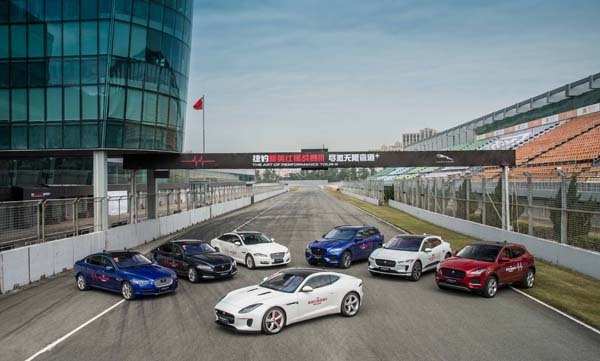 Jaguar China has given customers and fans of the brand the ultimate driving experience in Zhuhai. 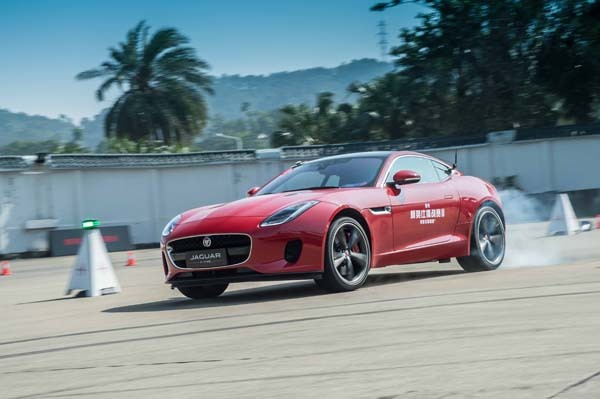 The third season of the Jaguar New England Challenge, has seen the event travel to Beijing, Shanghai and Chengdu, where lucky participants get to the put the full range of Jaguars through their paces with the help of a Jaguar Land Rover Experience instructor. 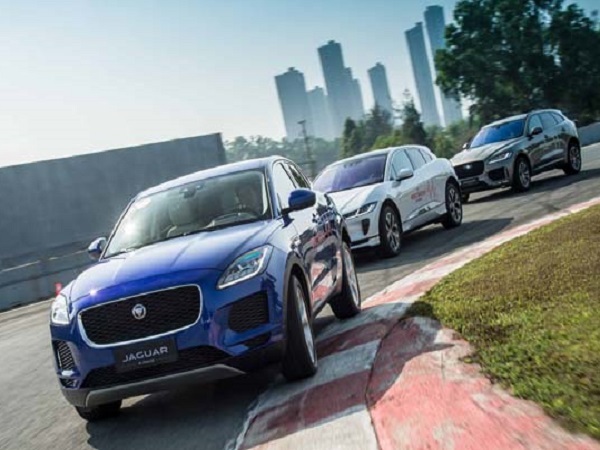 In Zhuhai, the guests got the opportunity to drive the XEL, XFL, XJ, E-PACE, F-PACE, I-PACE and F-TYPE to their limits in a number of activities ranging from time trials and acceleration tests, to drifting and Smart Cone challenges. 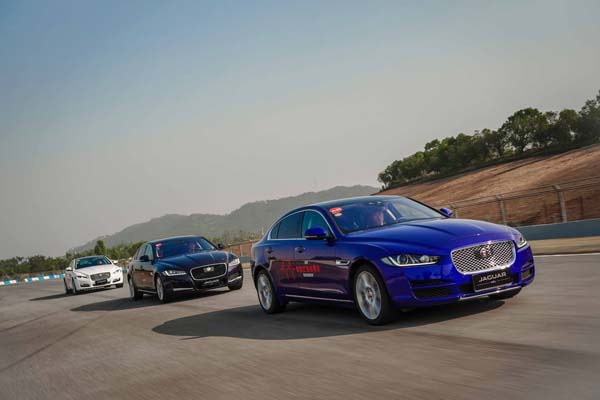 At the end of the driver experience one person was named Jaguar’s ‘driver of the day’. 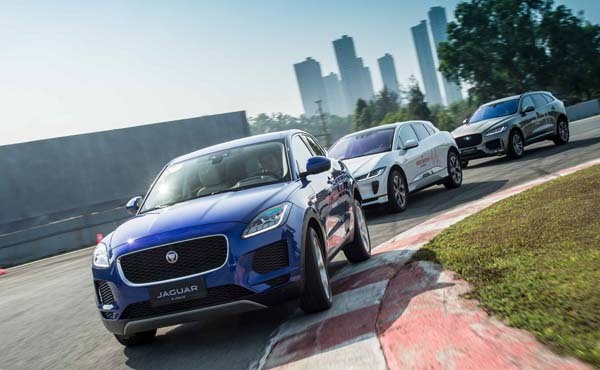 To be selected to take part in Jaguar’s New England Challenge, customers and fans participated in a number of online and offline activities. 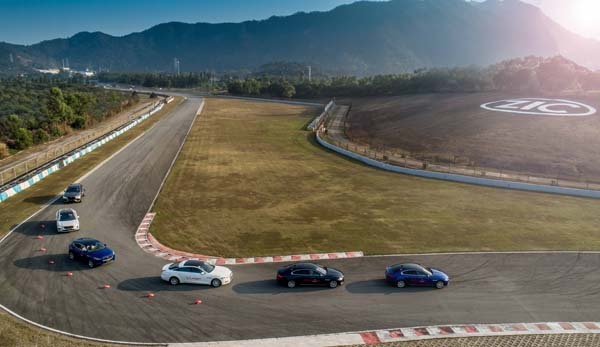 These including taking part in regional games at dealerships and undertaking tasks on China’s free messaging mobile application – WeChat.